How cool to get to see what you have been working on behind the scenes; congratulations! 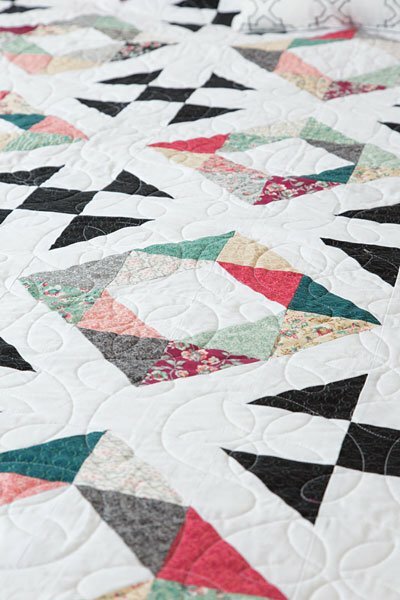 This is a great design and the quilt looks beautiful. stunning!! !how exciting to see whats been cooking "behind the scenes!!! here's to many many more!!!!! It’s so very nice, Cheryl! 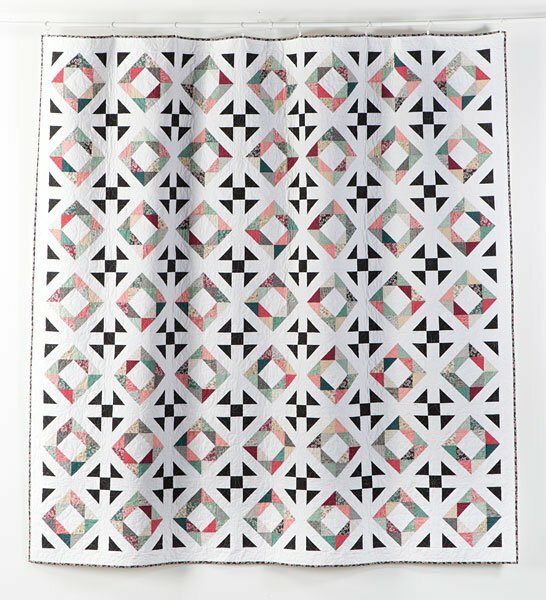 The perfect quilt for that color palette. You most certainly have been a busy lady! It's a lovely design; congratulations! Can you tell us about the process to apply and be chosen as a Connecting Threads designer? Congratulations on becoming a designer for Connecting Threads! The fabrics shine in this simple but elegant pattern. I love this - congrats!! A gorgeous quilt. I could see using "scraps" for the diamonds but keeping the shoe fly block one color. Congratulations on your pattern and your association with Connecting Threads. Congratulations. It's a great pattern. I hope you like working with them. I use essential thread from Connecting Threads. It's a beautiful quilt Cheryl. Both your design and their version are really lovely. Congratulations! This is a beautiful design and looks great in those fabrics! This is really beautiful, congratulations! 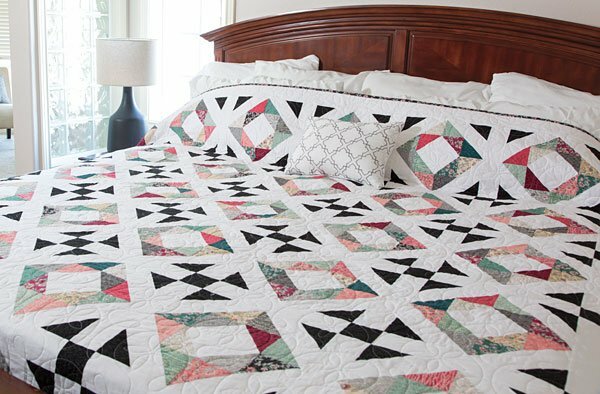 This is such a lovely quilt Cheryl and it looks great on the bed. Congrats on a new collaboration! Well done! You created a pattern that is "stop and sew" do-able and that is a tremendous beauty!